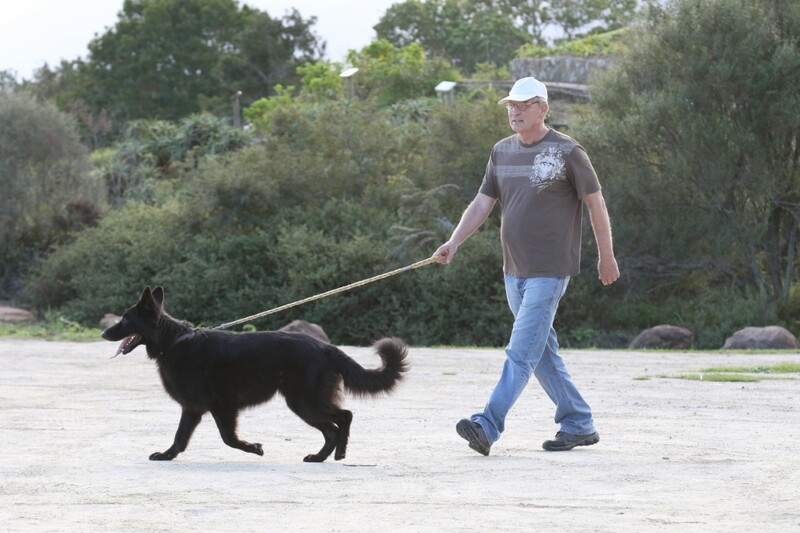 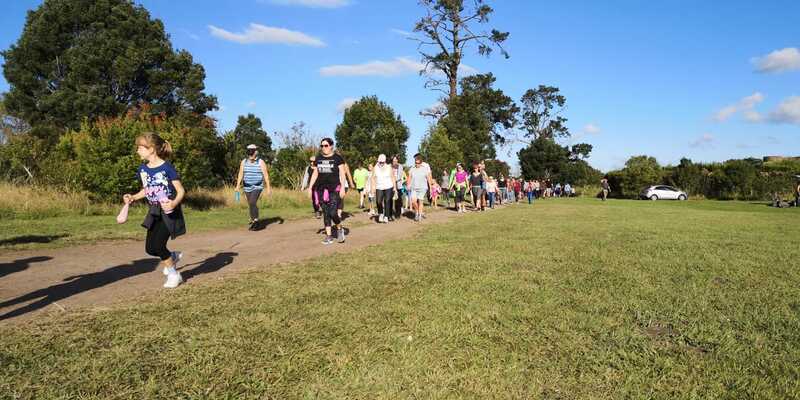 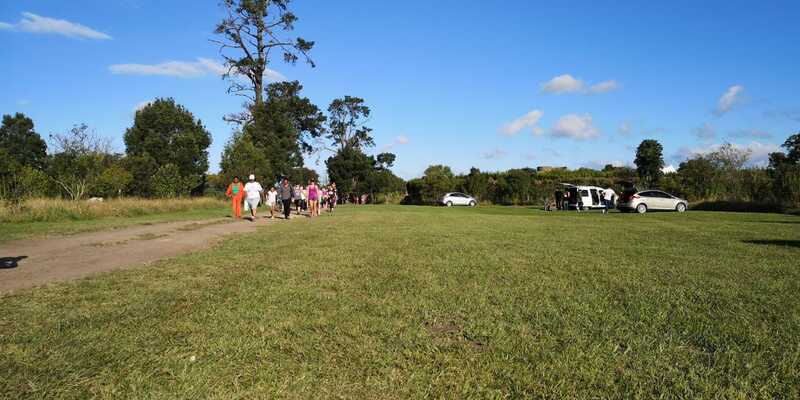 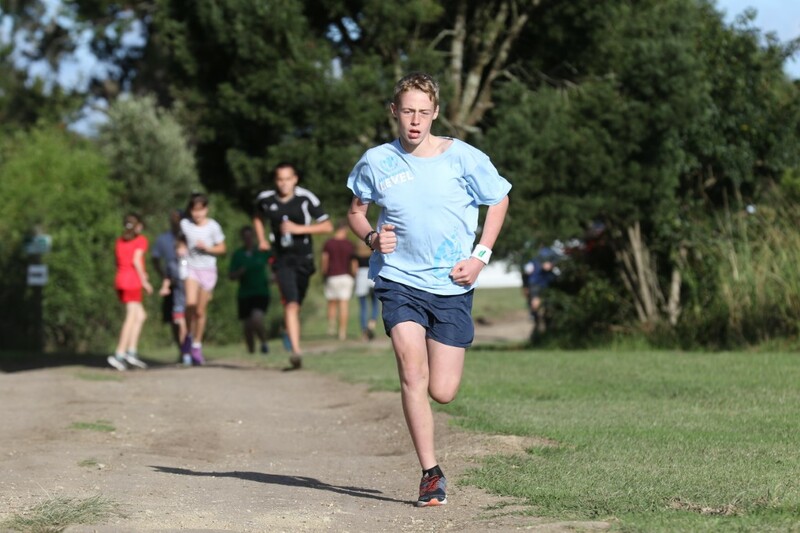 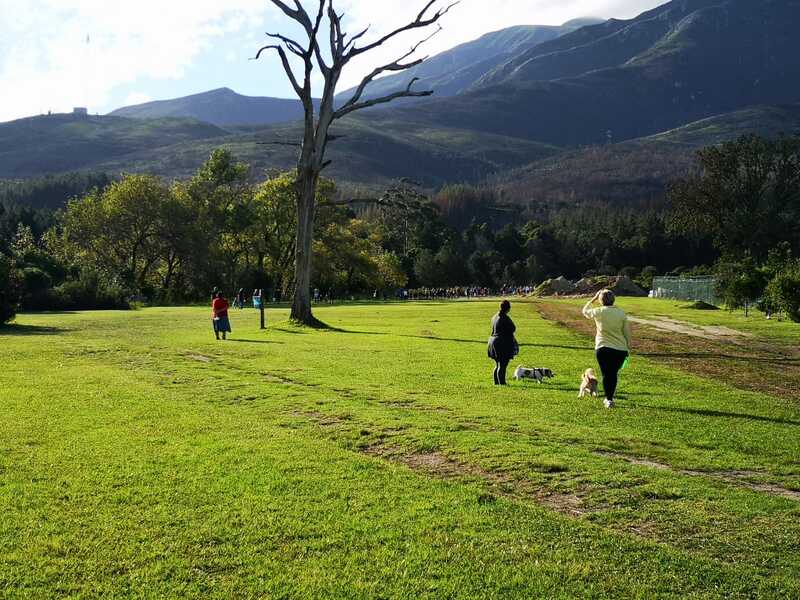 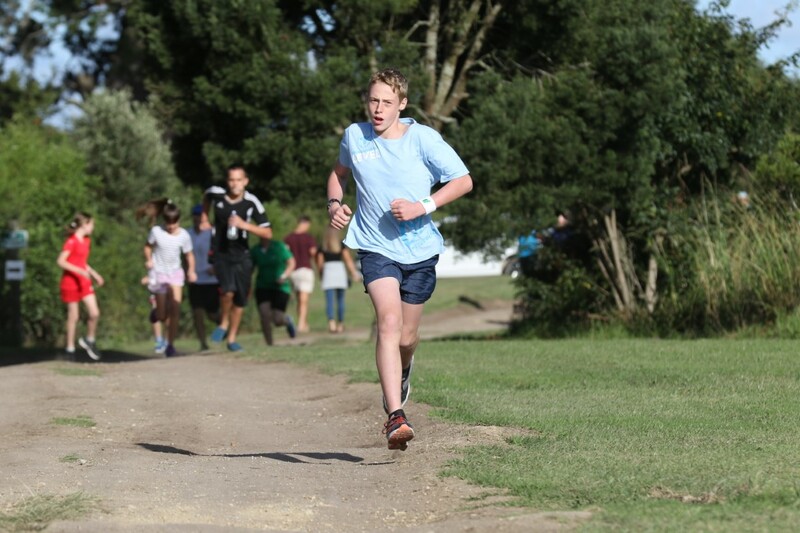 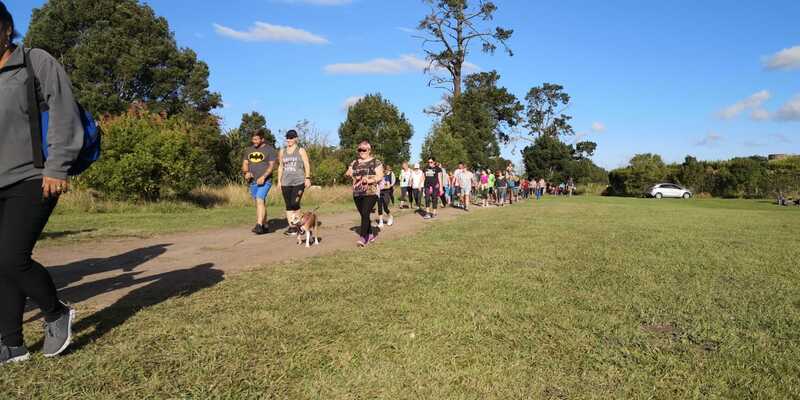 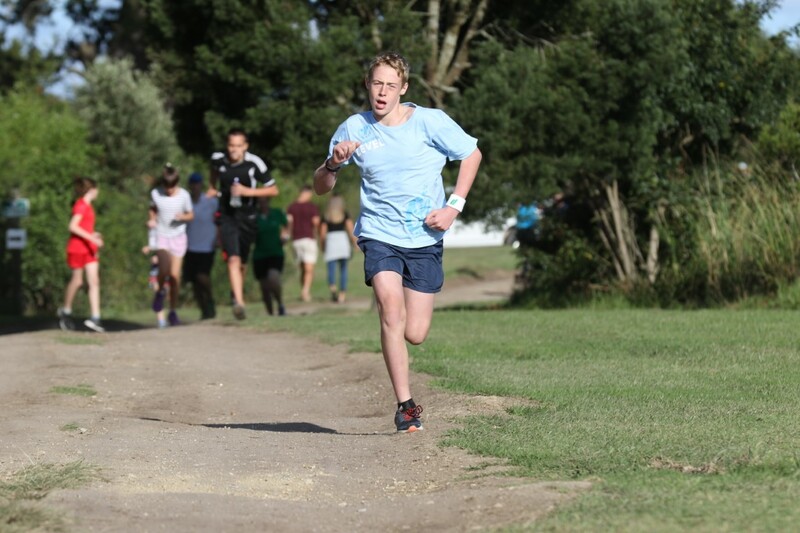 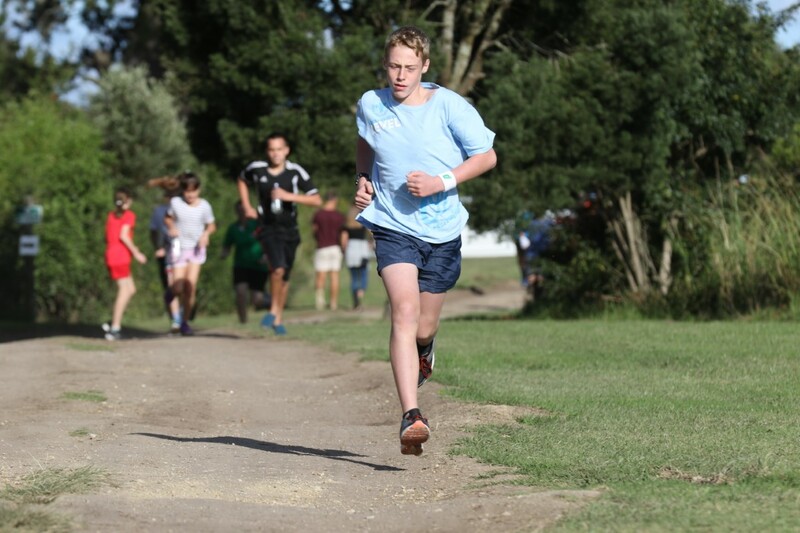 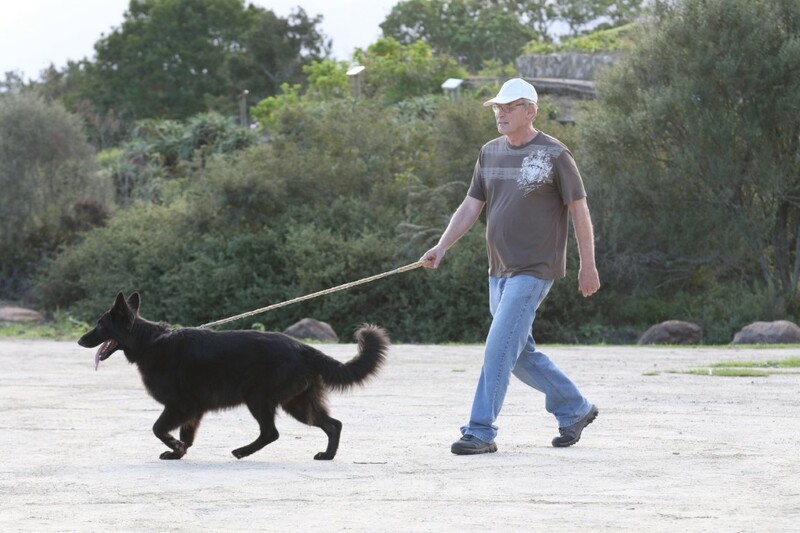 The 2019 Big Walk by Binah took place at the Garden Route Botanical Garden on Sunday 14 April at 16:00. 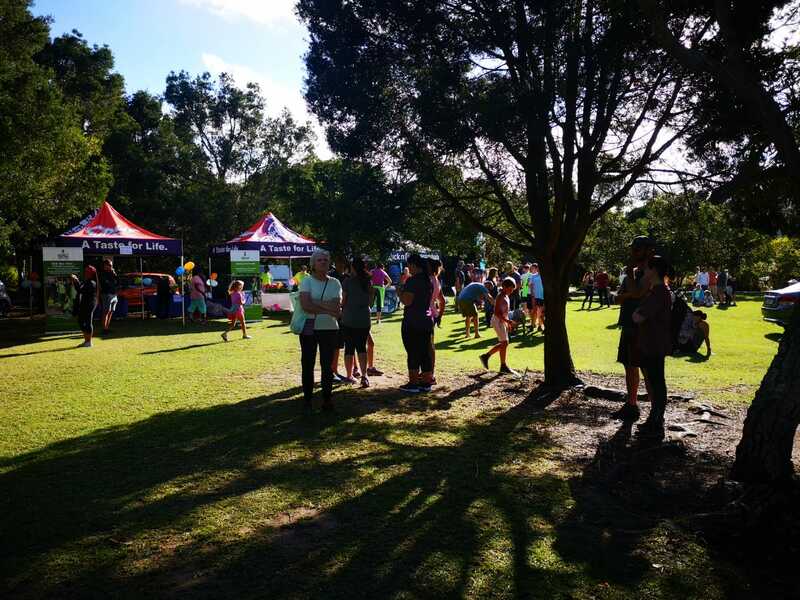 Families and friends took hands and enjoyed the festive atmosphere to raise awareness for families who live with autism. 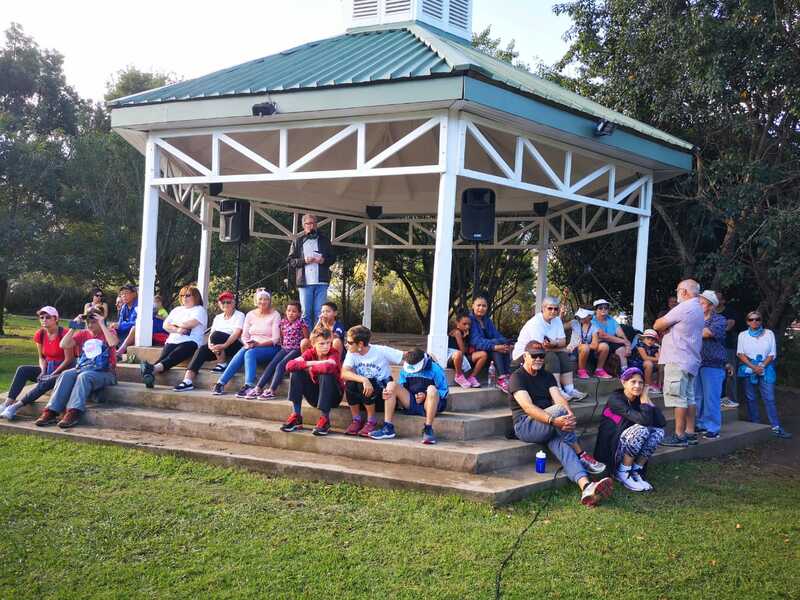 The sense of community amongst participants was overwhelming and it was clear that families living with all kinds of special needs, not only autism, were enjoying the afternoon.